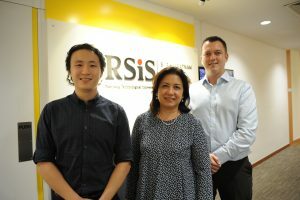 RSIS staff regularly speak at external conferences organised by prolific organisations and collaborate with other think tanks in the course of their research and networking engagements. They are recognised through the various appointments and research grants on top of being awarded prizes. These are some of the honours and awards that our staff and students received in 2018. 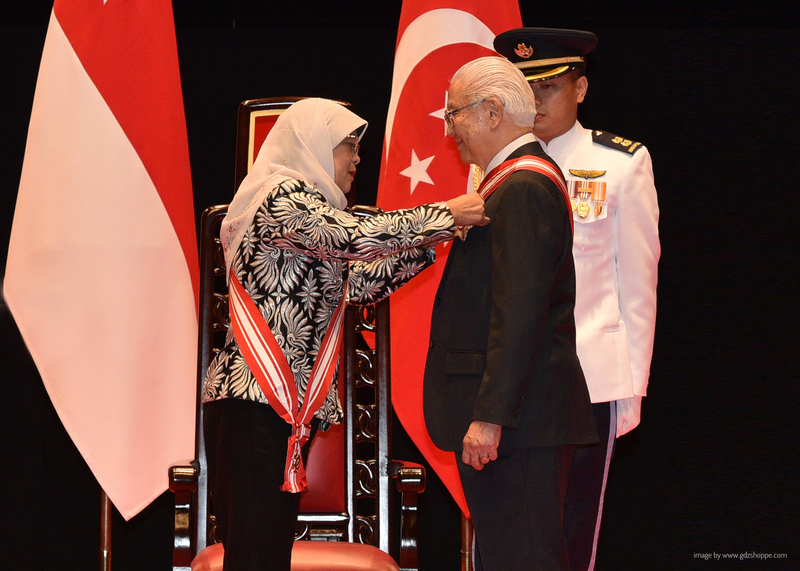 Dr Tony Tan, 7th President of the Republic of Singapore and Chairman of the RSIS Board of Governors, was awarded the Order of Temasek (First Class) by the government of Singapore on the occasion of its 53rd National Day. The Darjah Utama Temasek (Order of Temasek), instituted in 1962, is Singapore’s highest civilian honour. 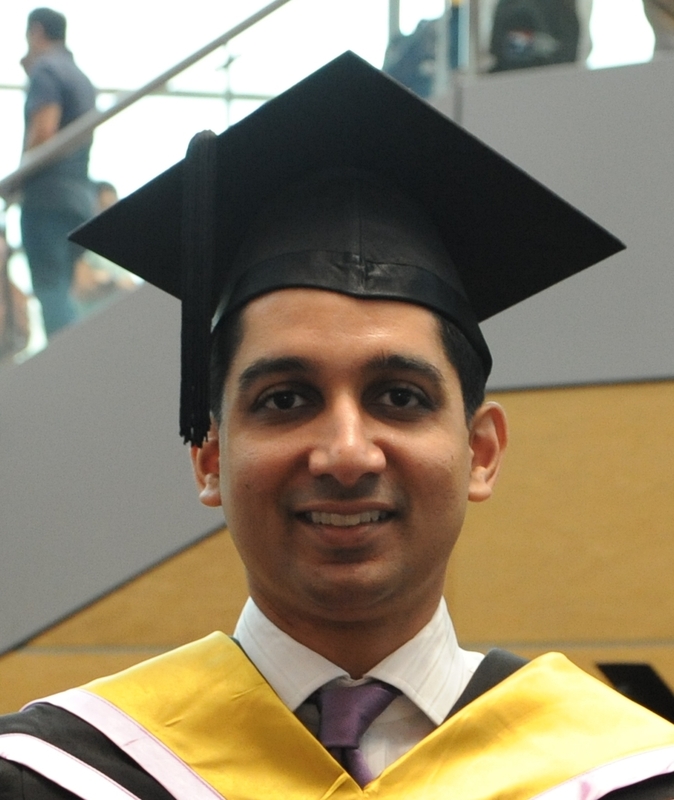 There are three grades of the Order of Temasek – First, Second and Third Class – and it is conferred on Singaporean citizens and honorary non-Singaporeans by the President of Singapore. As Singapore’s former Education Minister, Dr Tony Tan championed the development of higher education, which included the setting up of NTU Singapore. 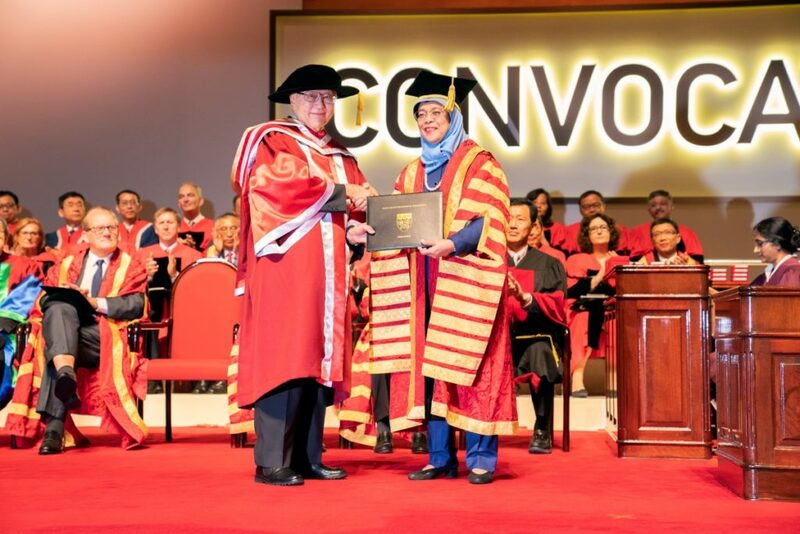 To recognise his contributions as a visionary architect of Singapore’s education landscape, NTU Singapore conferred on Dr Tan an honorary doctorate degree, the university’s highest honour, on 24 July 2018. 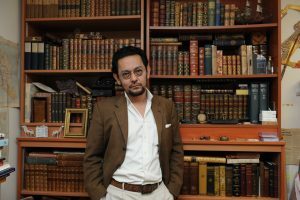 Assoc Prof Farish A. Noor was appointed to the Management Board of the Middle East Institute (MEI) in the National University of Singapore in September 2017. 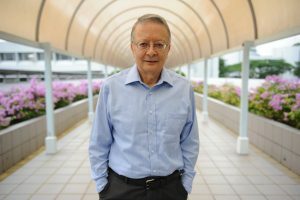 Over the year, he and other members of MEI Board helped to manage the work of MEI, directing the focus of its research towards Singapore and Southeast Asia. The appointment is for a period of one year, from September 2017 to September 2018. 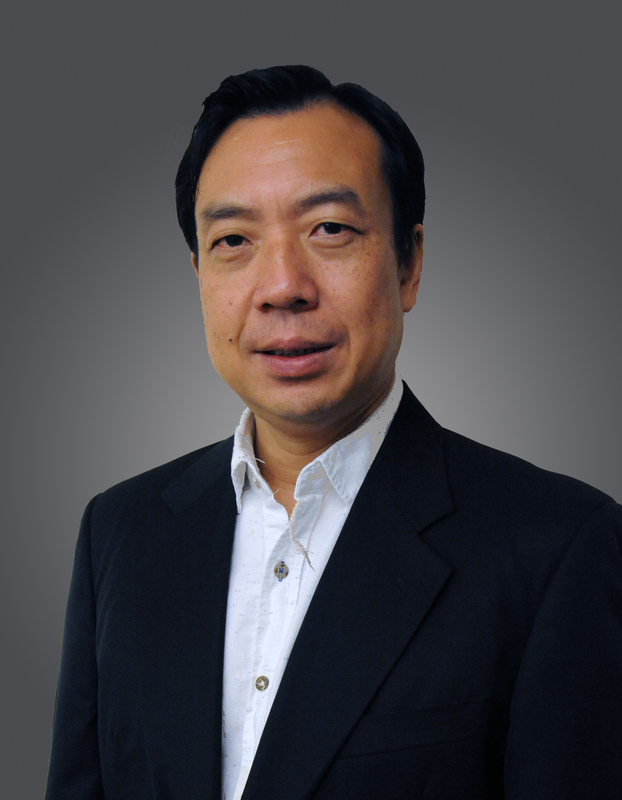 MEI has extended the appointment for an additional year. Assoc Prof Pradumna B. Rana, Coordinator of CMS’ International Political Economy Programme, and Assoc Prof Chia Wai Mun at NTU Singapore’s School of Social Sciences, were awarded a Ministry of Education Academic Research Fund Tier 1 grant of $76,792 for an 18-month study of China’s Belt and Road Initiative (BRI). 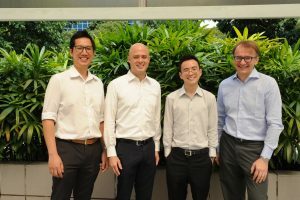 The study will quantify the economic benefits of the economic corridors and strengthened connectivity brought about by BRI, using a Computational General Equilibrium model. A perception survey of Asian opinion leaders on the BRI, focusing on the non-economic dimensions of the BRI, will also be conducted. The study will enable researchers to offer both evidence-based and perception-based recommendations. 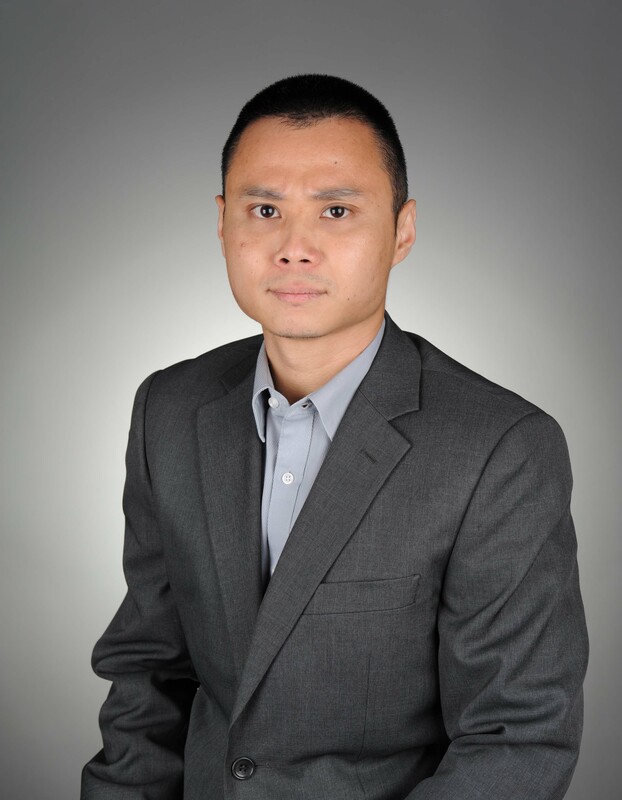 Prof Tan See Seng was selected by the Arizona State University’s School of Politics and Global Studies (ASU-SPGS) as its Distinguished Alum 2018. 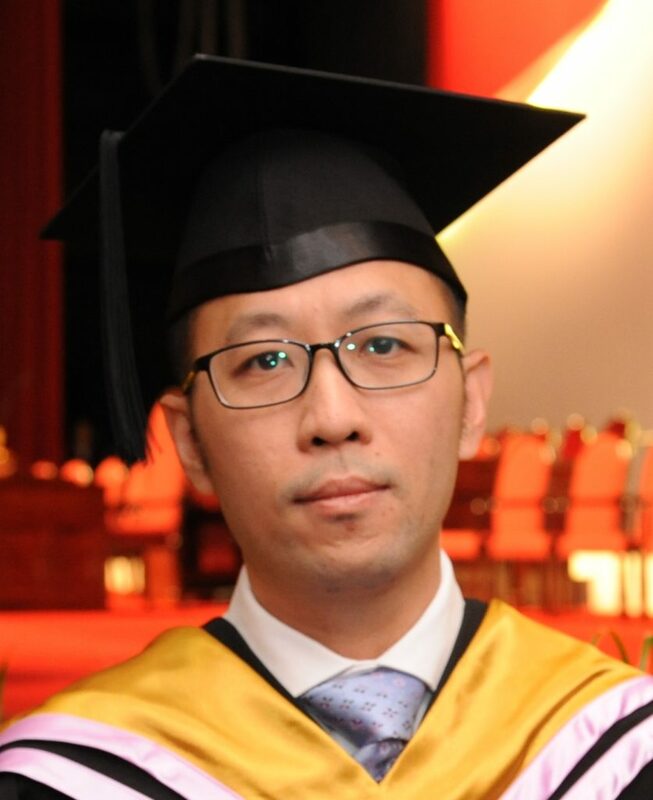 Prof Tan graduated with a PhD from the ASU Department of Political Science, the precursor to the SPGS, in 1999. As ASU Distinguished Alum, Prof Tan gave a number of public talks at ASU and met with SPGS faculty and students. 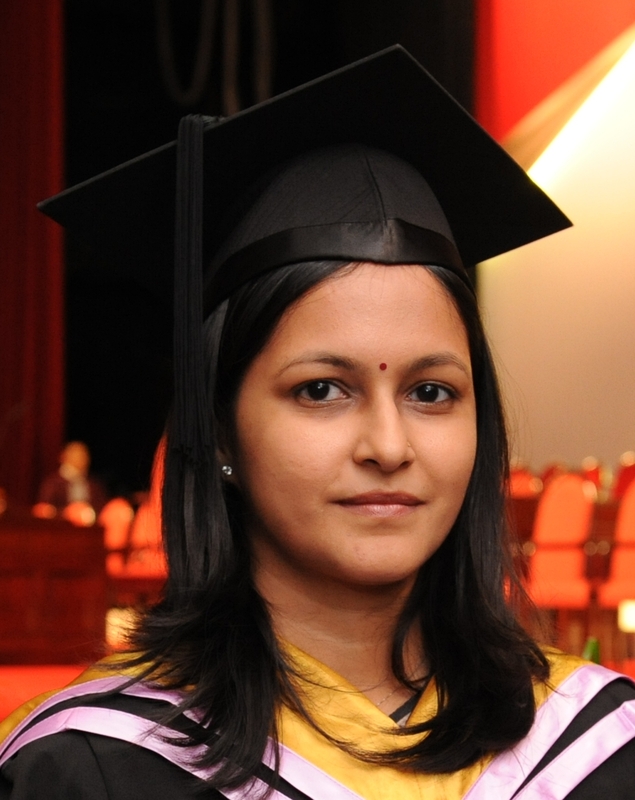 The RSIS Teaching Award for Academic Year 2017/2018 was won by Asst Prof Anit Mukherjee of IDSS’ South Asia Programme. 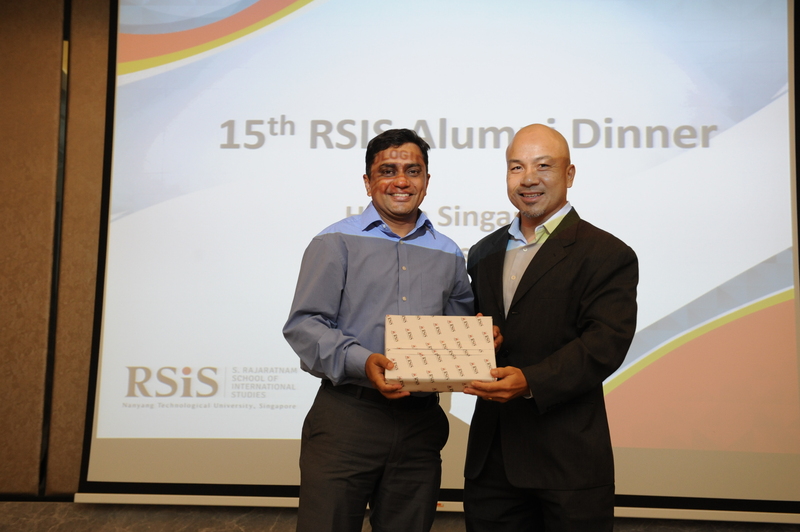 He was presented with the award by Dean Joseph Liow at the RSIS Alumni Dinner on 3 August. This award recognises teaching excellence and outstanding contributions to the enhancement of teaching and learning at RSIS. Dr Leo Suryadinata, Adjunct Professor (February to May 2018) at RSIS, received the Award for Culture and Recognition of Traditional Arts Maestro at a ceremony in Jakarta on 26 September. 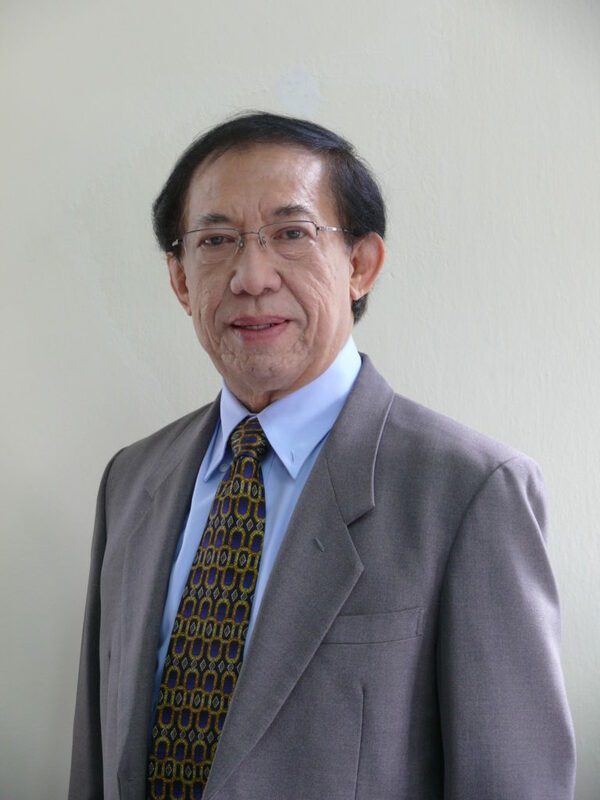 He is the first Singaporean to receive an award from the Indonesian government, and was honoured for his cultural contributions and efforts to deepen understanding of the country. Dr Leo’s work in introducing the history and development of the country’s ethnic Chinese was a show of his dedication and service in the field, said Indonesia’s Ministry of Education and Culture. Besides these top students, Mr Ahmed Nazwan (Maldives) was awarded the Tay Seow Huah Book Prize for writing the best dissertation. 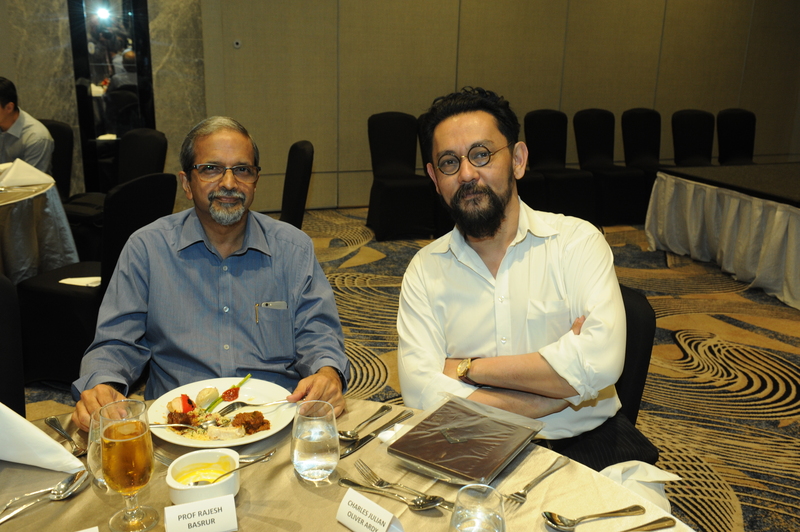 The RSIS Teaching Awards for Academic Year 2016/2017 were won by Dr Rajesh Basrur, Professor of International Relations and Coordinator of IDSS’ South Asia Programme, and Dr Farish Noor, Associate Professor and Coordinator of the PhD Programme. They received their awards from Dean Joseph Liow at the 14th RSIS Alumni Dinner held on 28 July 2017. These awards recognise teaching excellence and outstanding contributions to the enhancement of teaching and learning at RSIS. The recipients of the awards were decided on the basis of student evaluations made at the end of the academic year, amongst other selection criteria. Distinguished Visiting Fellow Dr Noeleen Heyzer was appointed to a high-level Advisory Board on Mediation established at the United Nations in September 2017. The establishment of the Board was part of the “surge in diplomacy for peace” that UN Secretary-General Antonio Guterres has committed himself to adopting in the face of the spiralling complexity and human cost of conflicts. Its role is to provide the Secretary-General with advice on mediation initiatives and to back specific mediation efforts around the world. 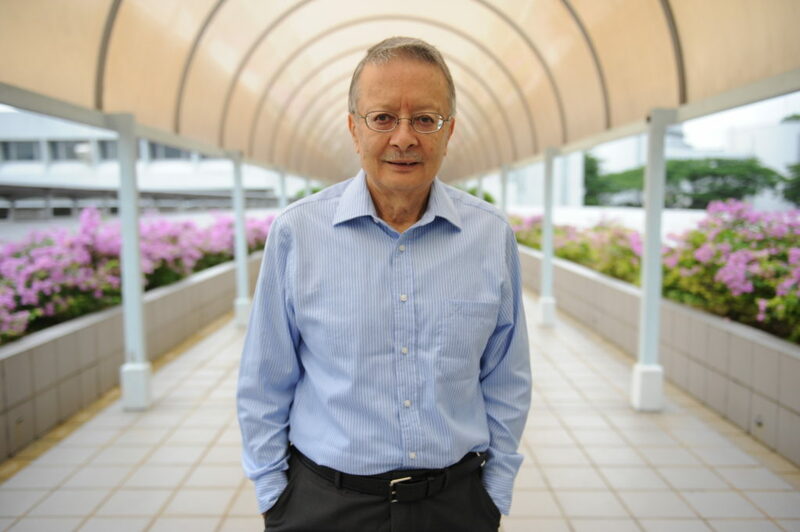 Dr Heyzer, a Singaporean, joined 17 other current and former global leaders, senior officials and renowned experts on the Board. They bring together a wide range of experience, skills, knowledge and networks. Dr Heyzer was formerly Undersecretary-General of the UN, Executive Secretary of the UN Economic and Social Commission for Asia and the Pacific, and Executive Director of the UN Development Fund for Women. 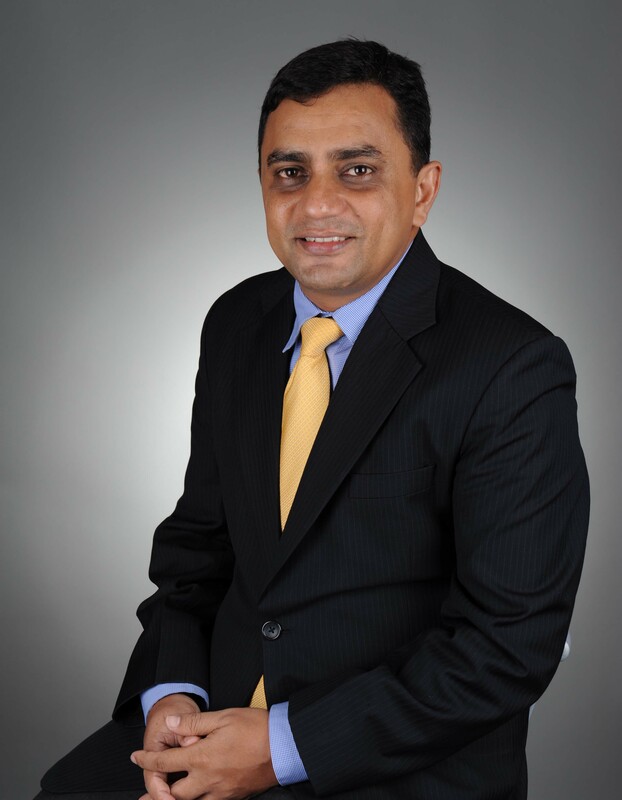 Dr Farish A. Noor, Associate Professor and Coordinator of the PhD Programme, was appointed to the Management Board of the Middle East Institute (MEI), National University of Singapore, in September 2017. Over the coming year, he and other members of the MEI Management Board will help to manage the work of MEI, and direct the focus of the institute’s research closer to Singapore and Southeast Asia. The appointment is for a period of one year, from September 2017 to September 2018. RSIS’ Centre for Non-Traditional Security Studies (NTS Centre) collaborated with NTU’s Nanyang Business School and School of Mechanical and Aerospace Engineering on an inter-disciplinary project. The project on “Enhancing Coordination in Humanitarian Operations in Asia” was awarded a Ministry of Education (MOE) Academic Tier 2 Research Grant of $438,329. Scheduled for completion by mid-2019, it consists of seven research projects covering the broad scope of humanitarian operations, of which two—Mapping and Analysis of the Humanitarian Assistance and Disaster Relief (HADR) Landscape and Knowledge Management for Humanitarian Continuity—are led by the NTS Centre, with Centre Head, Assoc Prof Mely Caballero-Anthony, as the co-principal investigator; Dr Alistair D. B. Cook, Humanitarian Assistance and Disaster Relief Programme Coordinator, as Research Collaborator; and Christopher Chen as Research Associate. The Graduate University of the Chinese Academy of Science and the Singapore Red Cross are involved as knowledge partners. 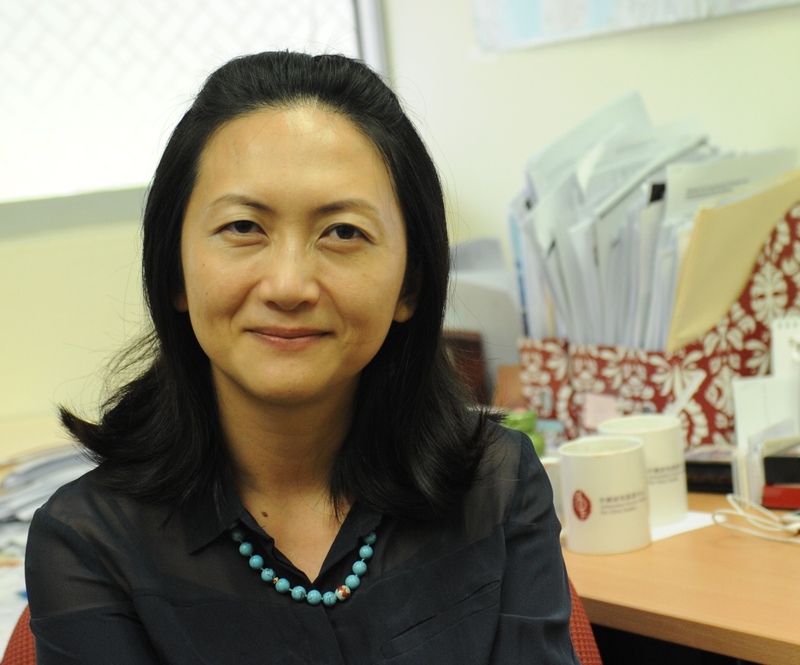 Assoc Prof Pradumna B. Rana, Coordinator of CMS’ International Political Economy Programme, and Assoc Prof Chia Wai Mun at NTU’s School of Social Sciences, were awarded an MOE Academic Research Fund Tier 1 grant of $67,000 for a 24-month study of Free Trade Agreements (FTAs) and Mega-FTAs. The study will analyse the benefits and costs of FTAs and mega-FTAs available to regional countries through two methodologies: computable general equilibrium (CGE) analysis and a perception survey of Asian opinion leaders on the strategic and political rationales of mega-FTAs. The study will also analyse the impact of FTAs and Mega-FTAs on the “centrality” of the World Trade Organization in the international trade architecture. The findings of the study will have important implications for countries in designing their trade policies especially in the context of the US withdrawal from the Trans-Pacific Partnership and the pronouncement of an “America First” trade policy by the Trump administration. 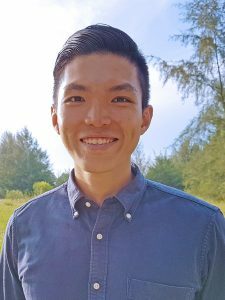 Asst Prof Ong Weichong of IDSS’ Military Studies Programme was awarded a three-year Academic Research Fund Tier 1 grant of $30,825 by MOE to conduct a research project on “The Malaysian Approach to Counter-insurgency (1963–1990)”. This project is a historical study of Malaysian counter-insurgency (COIN) strategy and practice employed against the Communist Party of Malaya (CPM) and the North Kalimantan Communist Party during the 1963–1990 period. The study’s objectives are to examine: (i) why there were two distinct communist insurgencies in Malaysia; (ii) how Malaysia defeated the communist insurgencies in the two different geo-graphical locations of Peninsular Malaysia and Borneo; and (iii) the COIN response and strategy of Malaysia; and to a lesser extent the counter-subversion strategy of Singapore against the CPM threat. The results of the research project will be published in a sole-authored book. 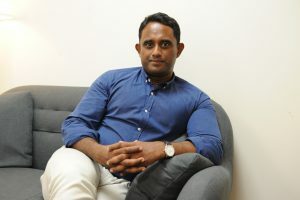 Asst Prof Mohamed Nawab bin Mohamed Osman, IDSS’ Malaysia Programme Coordinator, was awarded a research grant of $30,000 for his project on “The Genealogy of Extremist Agency in Asia: A Comparative Perspective”. An MOE Academic Tier 1 Research Grant, the project will study the justifications for violence in Islam, Buddhism and Hinduism. It will examine the structural and cultural factors that trigger the emergence and articulation of religiously inspired extremism from a comparative perspective in three different national settings. 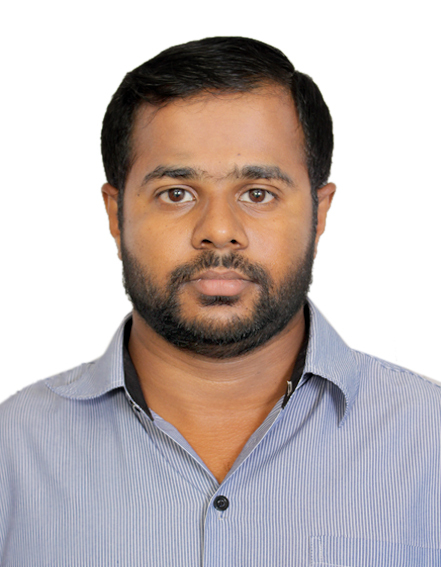 Asst Prof Nawab will be conducting fieldwork in India, Myanmar, Bangladesh and Indonesia for this research. 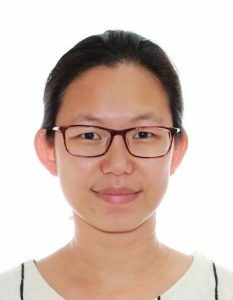 Assoc Prof Wu Fengshi from IDSS’ China Programme received a research grant (as Co-Investigator) of USD17,625 from the NationalGeographic Society to examine environmental governance and policies relating to the shale gas industry in China. 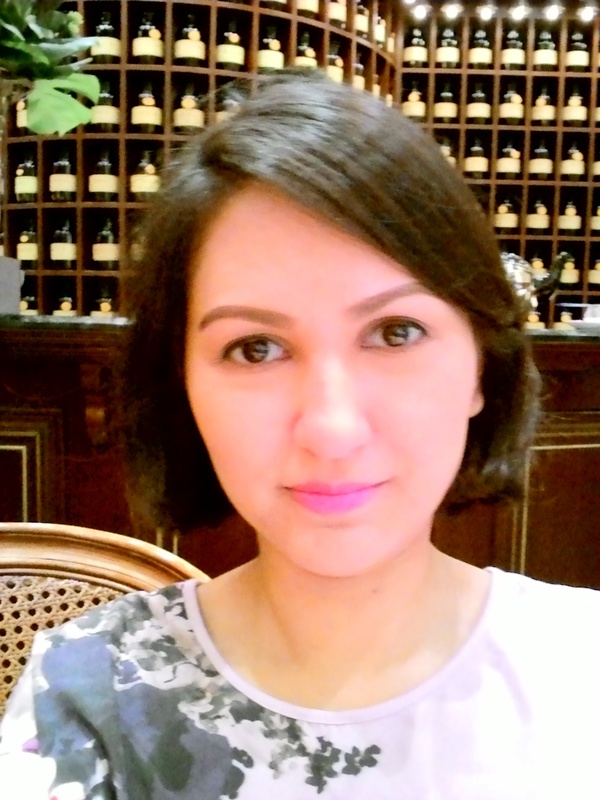 Titled “Repair the Roof Before it Rains – Regulating Water Consumption and Pollution for Shale Gas Development in Xinjiang,” Assoc Prof Wu and Assoc Prof Xu Yuan of the Chinese University of Hong Kong, and their research team evaluated the current environmental regulatory frameworks and institutions in Xinjiang relating to shale gas development. They also applied the public administration concept of MRV (monitoring, reporting and verification) and the analytical framework of cost and incentive in their research. Several staff members of RSIS were awarded research grants worth $5,000 each (some jointly) by the SAF-NTU Academy. They were Prof Pascal Vennesson, Dr Graham Ong-Webb, Mr Eugene Mark and Mr Ho Shu Huang. Prof Vennesson will do a case study to examine the key command decisions made by both the US and Iraqi political and military leaders in the 1990–1991 Gulf War. Dr Ong-Webb’s project, which uses Southeast Asia as a case study, aims to fill a gap in post-Cold War analyses of “military balances”, where the term is often used loosely, bringing about a difference between “perception” and “reality”, which can distort foreign policies and realise security dilemmas. 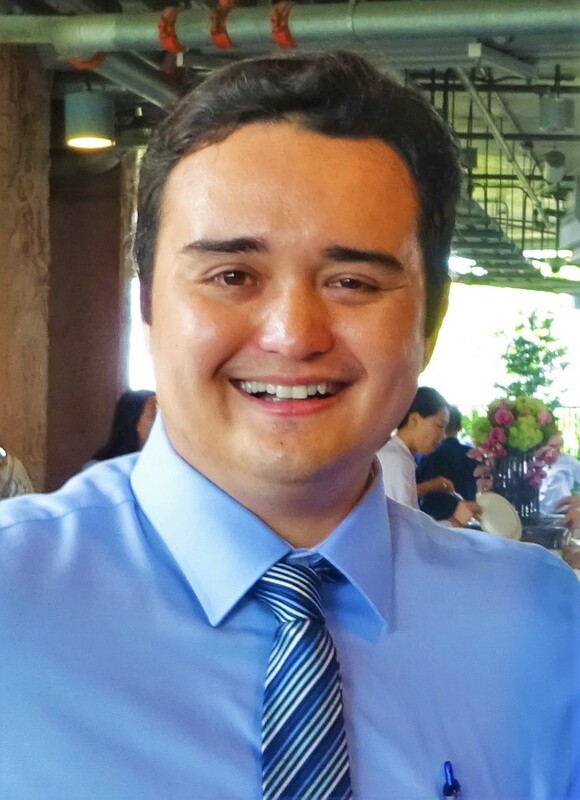 Mr Mark will partner Dr Ong-Webb on a two-year project to research the conflict resolution processes in southern Thailand and southern Philippines. Mr Ho and Dr Samuel Chan (formerly from RSIS) will work on a digital library project, which seeks to compile an annotated bibliography on defence and security issues focused on Singapore. 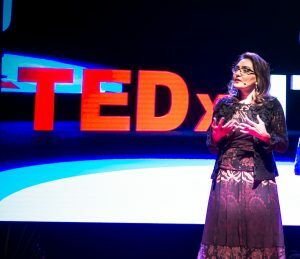 On 7 October 2017, Dr Irm Haleem, Assistant Professor in the International Centre for Political Violence and Terrorism Research, spoke at the annual TEDxNTU 2017 event held at the University’s Nanyang Auditorium. TEDx is a TED-style event that is licensed under the TED (Technology, Entertainment, Design) brand, and is intended to bring ideas worth sharing to a community, free from political, religious or corporate promotions. 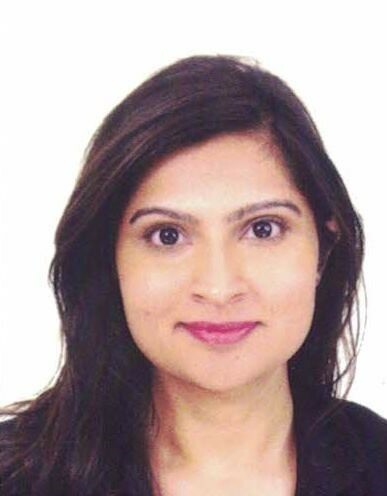 Dr Haleem was first nominated to speak, and then shortlisted and selected as one of eight people to speak under the theme “Here’s to the Game Changers”. She spoke on “Love, Hope and Human Agency”, in which she argued that love and hope are manifestations of human agency capable of rewriting the story of our world. Her idea was derived from her latest book, Death as Existence, which is premised on the contention that human agency is critical for a person to feel “fully alive” and to live an “authentic existence”. This contention, Dr Haleem argues, offers important insights into political resistance movements and self-sacrifice of all sorts. 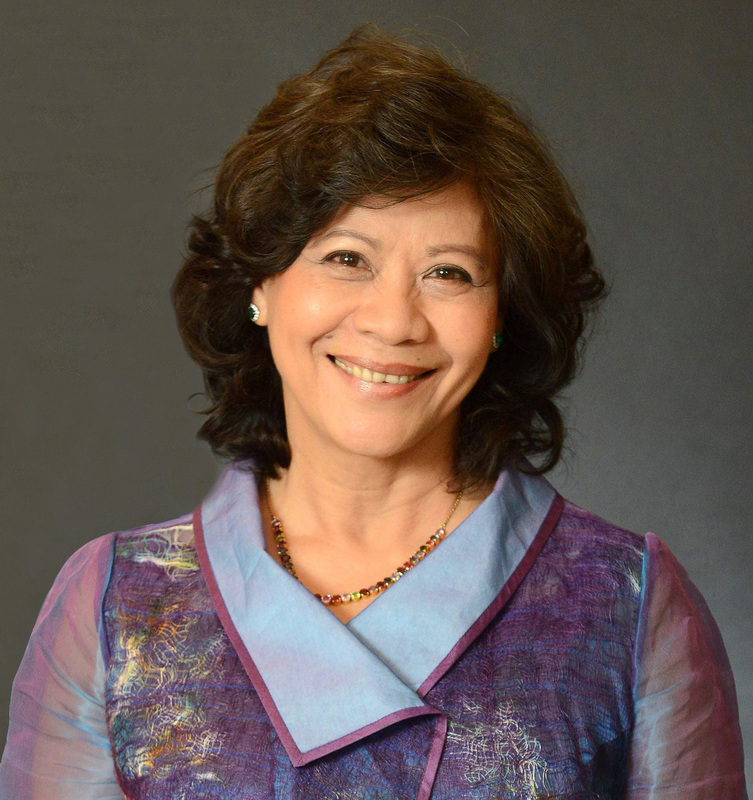 Prof Tan See Seng was selected by the Arizona State University’s School of Politics and Global Studies (ASU-SPGS) as its Distinguished Alum 2018. See Seng graduated from the ASU Department of Political Science, the precursor to the SPGS, in 1999 with a PhD. His responsibilities as ASU Distinguished Alum will include participating in the SPGS Distinguished Alumni Speaker Series, which seeks to honour outstanding alumni for their accomplishments and raise the visibility of SPGS to both internal and external audiences. In the spring of 2018, See Seng will give a number of public talks at ASU and meet with SPGS faculty and students. 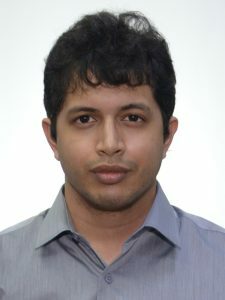 Asst Prof Anit Mukherjee of IDSS’ South Asia Programme was awarded the prestigious 2017 Amos Perlmutter Prize from the Journal of Strategic Studies. The prize, named in memory of the journal’s founding editor, recog-nises the most outstanding essay submitted for publication by junior faculty members. Asst Prof Mukherjee’s essay titled “Fighting Separately: Jointness and Civil-Military Relations in India” relied on a combination of archival research and interviews, and critically examined the Indian military’s, as yet, incomplete transition to joint operations. Amongst other things, Asst Prof Mukherjee argued that civil-military relations, more specifically, assertive civilian intervention, is a key determinant of jointness in most militaries.